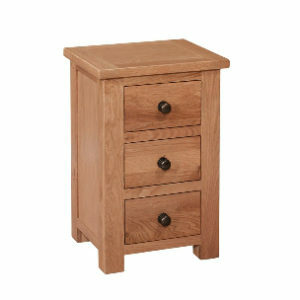 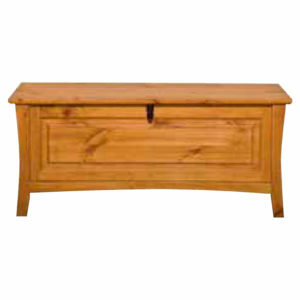 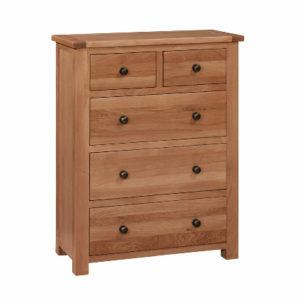 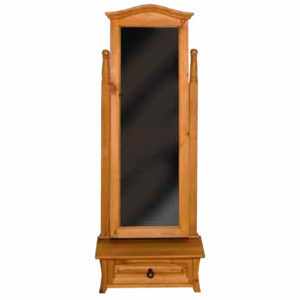 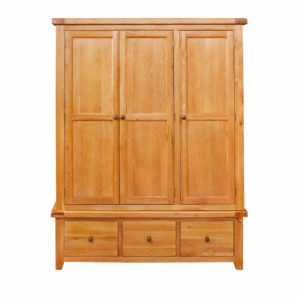 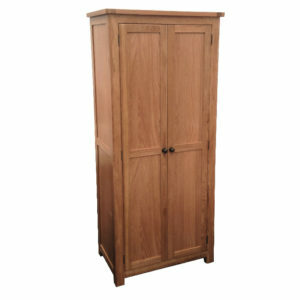 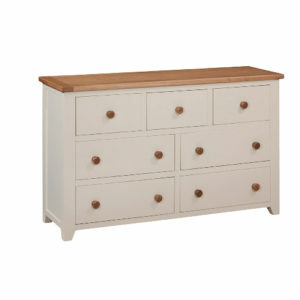 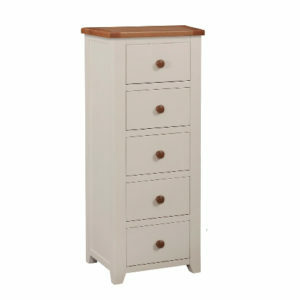 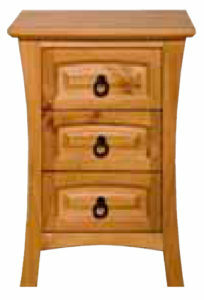 Home>Bedroom Furniture>Rembrandt Range>Rembrandt Double Door Wardrobe with 2 Drawers. 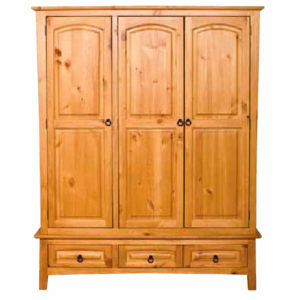 The Rembrandt Double Door Wardrobe(with 2 Drawers) complements BOTH of the Rembrandt Electric Adjustable Beds. 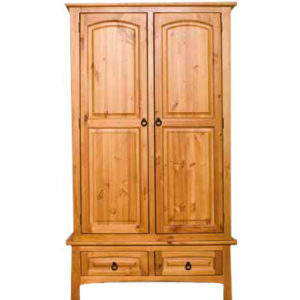 The Rembrandt Double Door Wardrobe with 2 Drawers complements BOTH of the Rembrandt Electric Adjustable Beds.